Neil Patrick Harris: From Doogie to Daddy to "Smurfs"
Since Neil Patrick Harris is helping revive an 80s staple with "The Smurfs," how would he feel about someone doing a whole new take on his 80s staple, "Doogie Howser M.D."? “That's a cool idea – hilarious!” Harris tells PopcornBiz. “I'd love to pass the albatross to someone else. I joke! That's a funny idea. It feels like 40 lifetimes ago, and yet I can't believe that it was, like, twentyish years ago. It feels both like I just did it and that it never happened." Harris, 38, says there’s something nice about having so much of his life preserved on video after making his Hollywood acting debut at age 15. “It is cool, especially on digital, because for a while it was all on VHS tapes which I was worried were going to die in some box in the garage somewhere. But, yeah, weird. It was weird growing up under the scrutiny of a camera, and yet it wasn't like a weird reality show." 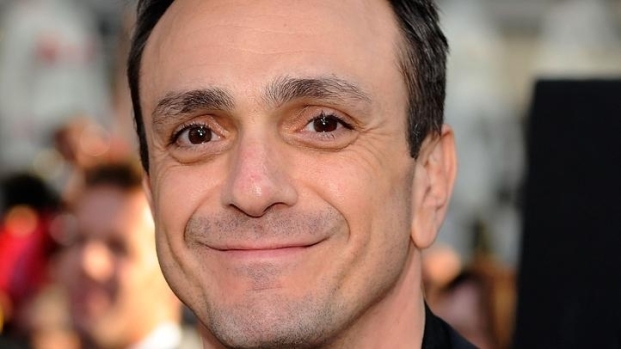 Hank Azaria Makes "The Smurfs" Even "Weirder"
Hank Azaria chats about taking on the role of the villain Gargamel in the new live-action comedy, "The Smurfs." Find out what "weirder" ideas Hank brought to the film and how he come up with his character's voice. Plus, what was it like to walk in costume for three blocks from the make-up chair to the set in NYC? 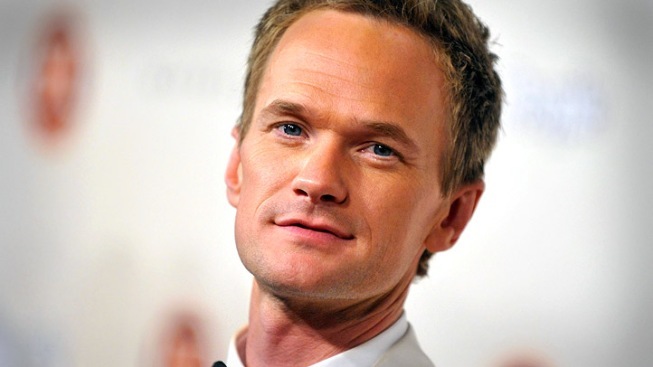 The actor is among the rare child stars to find success as an adult – he’s collected an Emmy for his guest work on “Glee” and multiple nominations for his role as womanzing bro-dog Barney Stinson on “How I Met Your Mother” - not to mention that he's become the go-to host for high-profile awards shows like the Tonys. He even gleefully parodied himself in both of the "Harold & Kumar" stoner comedies. The role of Barney has also earned Harris a following in the "frat guy" community, which he appreciates seeing as the character - a single, straight, skirt-chasing cad - couldn't be further from the reality of an engaged, openly gay, father of two. 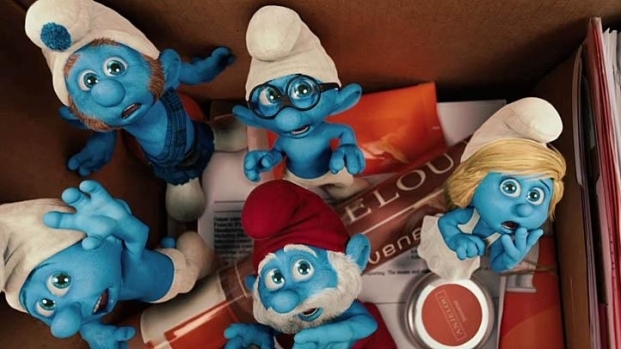 A band of little blue critters somehow end up in the New York City home of Neil Patrick Harris, with the evil Gargamel hot on their heels. The film opens Aug. 3.